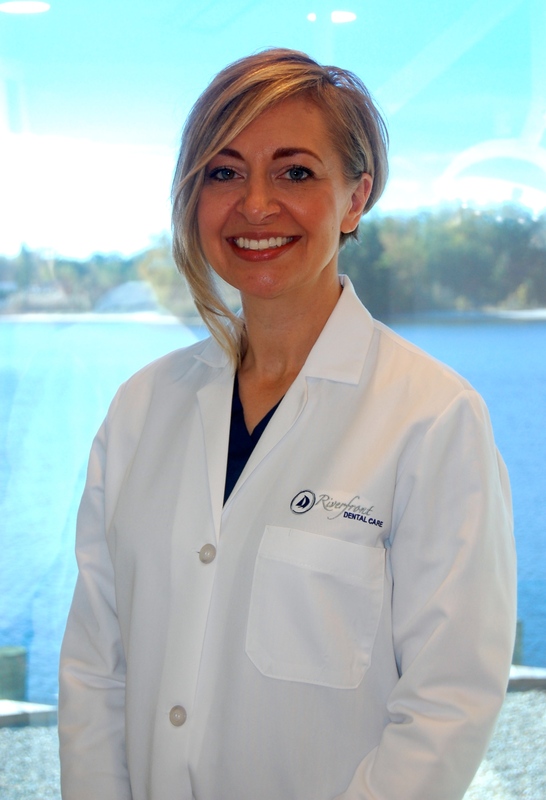 We are excited to announce that Dr. Sinikka Kazanjian joined our team at Riverfront Dental Care. Dr. Kazanjian received her doctorate of medical dentistry from the University of Pennsylvania, then continued her training as chief resident at Monmouth Medical Center. Dr. Kazanjian’s caring personality along with her clinical expertise has allowed her to develop lasting relationships with patients in Ocean County over the past 16 years. Her compassion for patient care results in optimal dental health in achieving a beautiful smile. She was born and raised in Piscataway, NJ and currently resides in Toms River with her husband Greg and 3 beautiful children. We believe that her commitment to excellence will be an asset to our dental practice. We welcome the opportunity for you to meet her. Please contact our office and schedule an appointment.